#1, ‘Not Eatin’ This!” You can be highly confident that deer will not eat this plant, unless they are starving. Place in sunny area. #1, ‘Not Eatin’ This!” You can be highly confident that deer will not eat this plant, unless they are starving. Place in shady area. 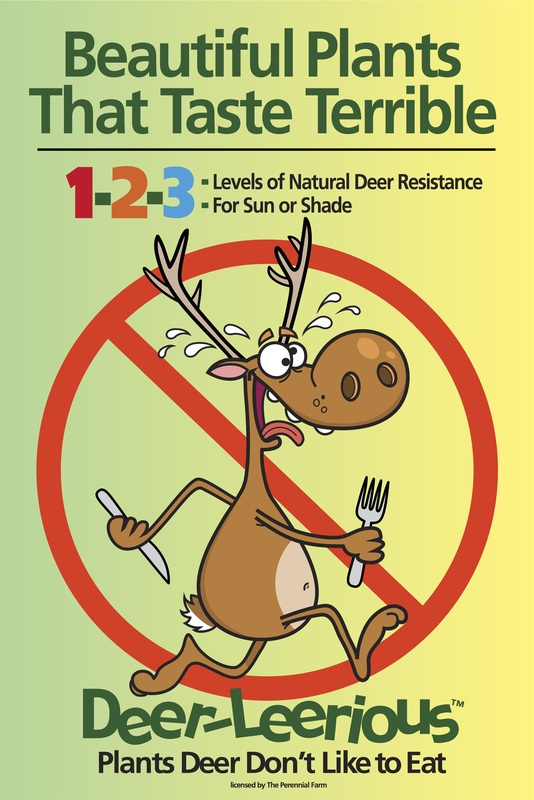 #2, “Can’t Stand This!” You can be strongly confident that deer will not eat this – they are simply not interested. Place in sunny area. 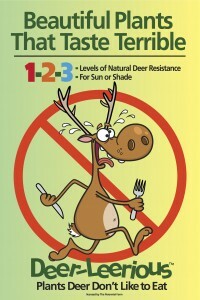 #2, “Can’t Stand This!” You can be strongly confident that deer will not eat this – they are simply not interested. Place in shady area. #3, “Not Likin’ This!” You can be confident that deer do not like this plant – they will almost always pass it by. Place in sunny area. 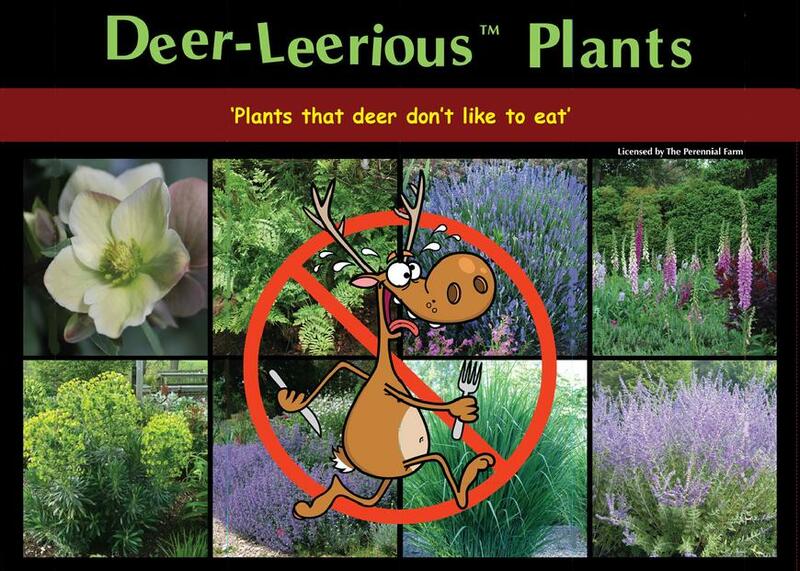 #3, “Not Likin’ This!” You can be confident that deer do not like this plant – they will almost always pass it by. Place in shady area.